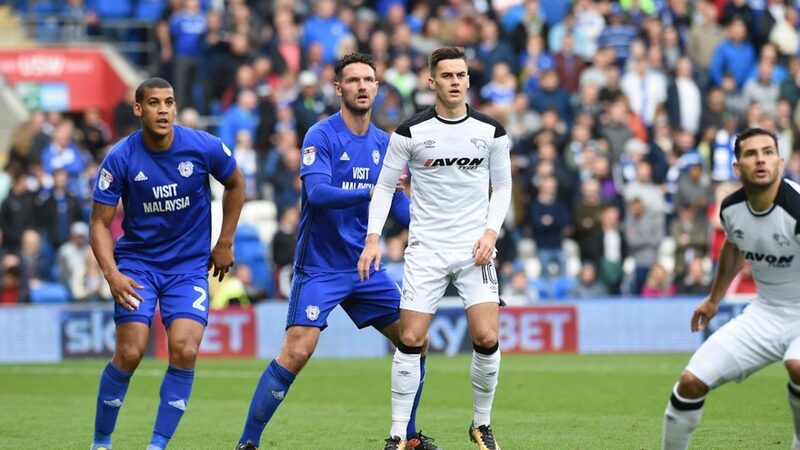 They face the derby at Pride Park Stadium, the local formation, Derby, and visiting Cardiff in the second meeting between the two formations this season, after a game played in the previous round was a null. The home team has been having a relatively positive season until now, following in the 7th position of the Championship and having in view the possibility of reaching the zone of the classification that gives access to a play-off that in turn can give access to the rise to the Premier League, if the team manages to get past the semi-finals and win the final. The team soma so 68 points, seeing this area only a point away, when there is less a game played by this time. In terms of results, the team has come from three consecutive defeats, in the worst phase of recent results it has crossed. As for visiting training, he has had a fantastic season to this point, being closer to the climb to the top tier of English football, currently having a one point advantage, which may be extended if the team can at least draw at the home of their opponent in this match. The team is thus in second place, giving direct access to the Premier League, having to avoid falling to places below that position, which guarantee only a possible indirect rise to the top division. With two teams still trying to reach what is always the great dream of the Championship teams, the rise to the Premier League, and given that there are still some games to achieve it, I believe this meeting is something exciting because of that; while in the case of the Derby, still seeks to reach the play-off ascent, Cardiff seeks to hold the 2nd position, which gives direct access to the Premier League. In this way, before an opponent’s goal in this match, the other team will have to try to attack to at least get something out of this match, one of the most important of the season, raising the odds of succeeding a few goals during its course.